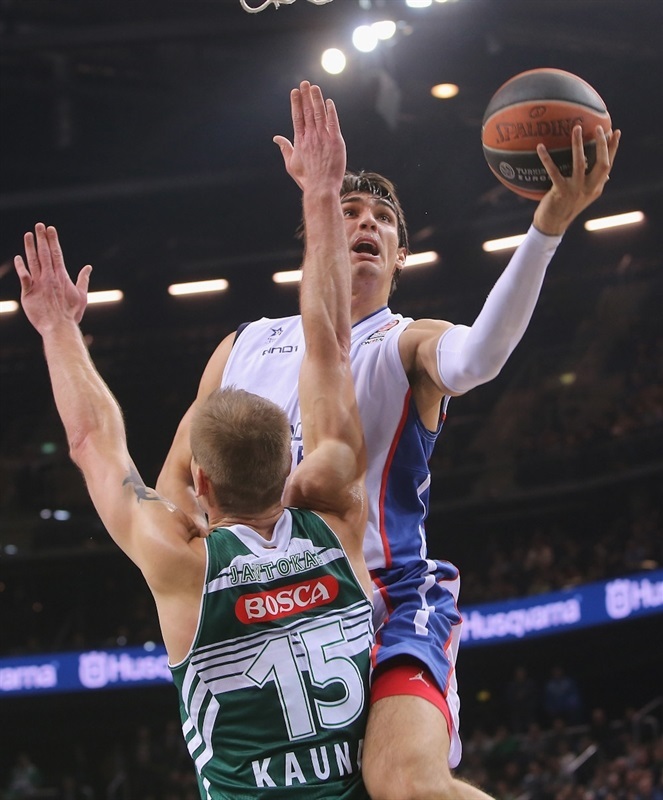 In an intense, defensive showdown that set a new Euroleague regular season record, Anadolu Efes Istanbul sealed its ticket to the Top 16 from Group A by edging Zalgiris Kaunas 57-66 on the road on Thursday. 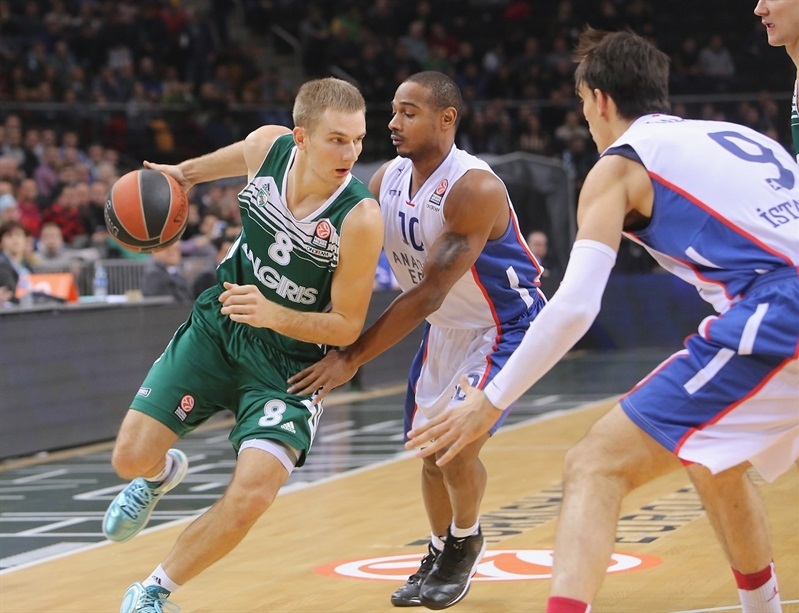 Efes improved to 6-2, while Zalgiris dropped to 4-4. Dontaye Draper led the winners with 14 points. Stratos Perperoglou added 13 and 8 rebounds for Efes, which allowed 2 points in the first quarter, a new regular season defensive record for visiting teams. It is also a record for fewest points allowed in a first quarter in Euroleague history. Efes also held Benetton Treviso to 2 points in a quarter in a 2004-05 Top 16 game. 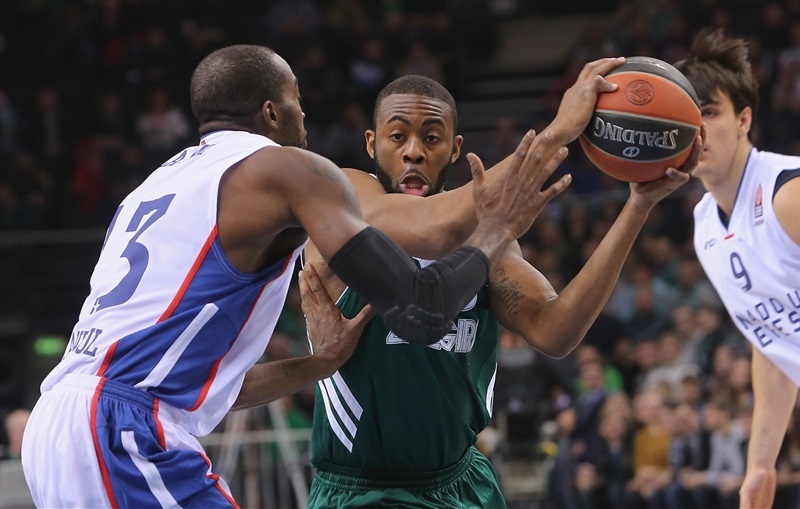 James Anderson had 15 of his 18 points in the fourth quarter for Zalgiris. Paulius Jankunas added 13 points and 9 rebounds for the hosts. Efes excelled on defense early, causing Zalgiris to miss its opening 11 shots and collect 4 turnovers. An outstanding Draper and a three-pointer by Donnie McGrath helped Efes to a 2-16 lead after 10 minutes. Efes still led 20-32 at halftime and kept its margin, 36-48, after three quarters. Zalgiris kept trying to change things, but Efes used great defense to reject the hosts' comeback attempts and qualified to the next round. Head coach Dusan Ivkovic surprised everyone by placing shooting guard Okben Ulubay in his team's starting lineup, making his Euroleague debut in style. Both teams struggled for more than three minutes, combining for 7 missed shots and 5 turnovers until Stratos Perperoglou got Efes going with a coast-to-coast layup. Ulubay nailed a close jumper and a three-pointer by Dontaye Draper boosted Efes's lead to 0-7. 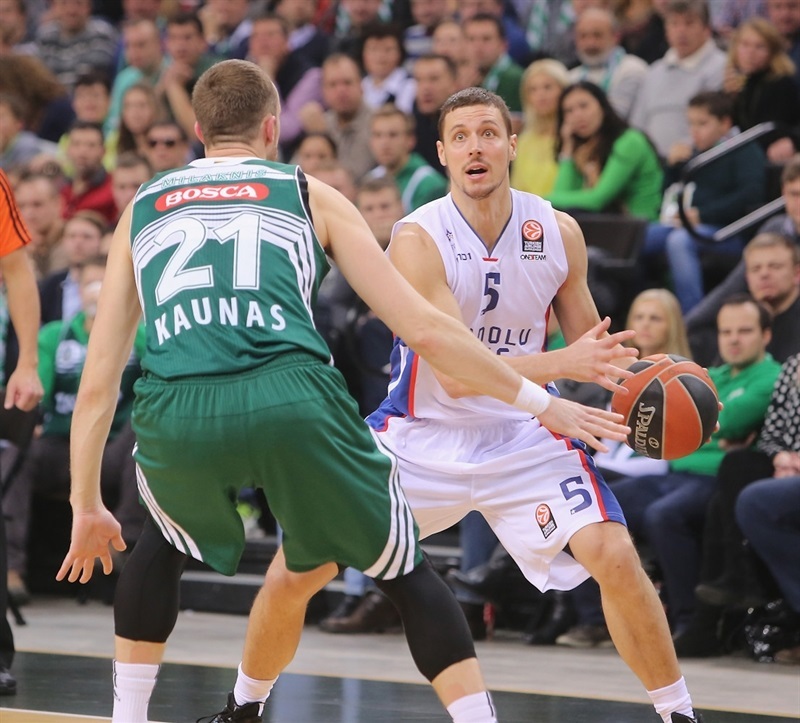 Zalgiris could not find the way to the basket for more than seven minutes. A fast break layup by Perperoglou capped a 0-9 Efes start. 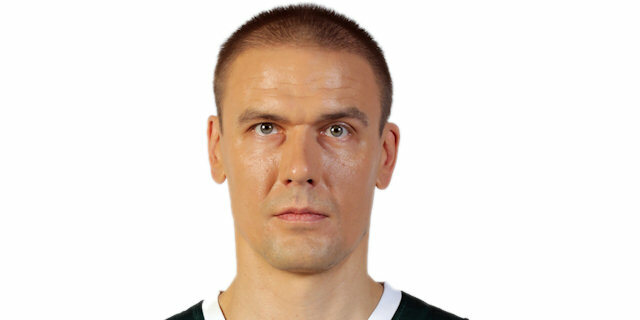 Zalgiris improved with Lukas Lekavicius and Arturas Milaknis on court. Paulius Jankunas stepped up with a driving layup, but Draper found Dario Saric for an easy basket and Stephane Lasme soon made it a double-digit game, 2-13. 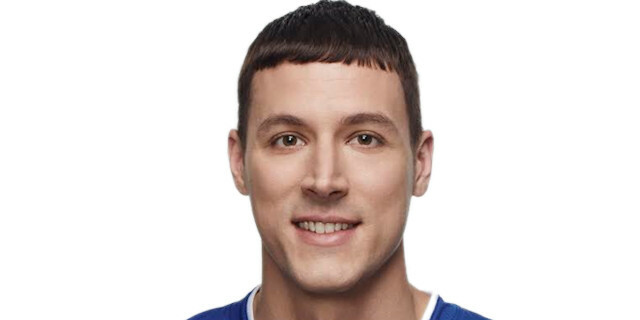 Donnie McGrath struck from downtown to make it 2-16, after 10 minutes. Ulubay shined for Efes with another basket early in the quarter. Arturas Gudaitis scored around the basket, but he didn't find much help around. Zalgiris, pushed by its great crowd, improved its defense, combining for 6 blocks in the first 13 minutes. Robertas Javtokas made free throws, but they only brought the hosts within 6-18. Arturas Milaknis ignited the crowd with a three-pointer, but Draper quickly answered from downtown and soon another triple put Efes way ahead, 9-23. Jankunas hit his trademark turnaround jumper and added free throws, but Ulubay swished a baseline jumper for a 13-25 Efes lead. Edgaras Ulanovas made foul shots and James Anderson split his, but a triple by Milko Bjelica and a long jumper by Draper kept Efes way ahead, 16-30. After free throws by Jankunas, an unstoppable Draper and a driving layup by Anderson fixed the halftime score at 20-32. Ulubay struck from downtown immediately after the break and a technical free throw by Draper made it a 16-point game. 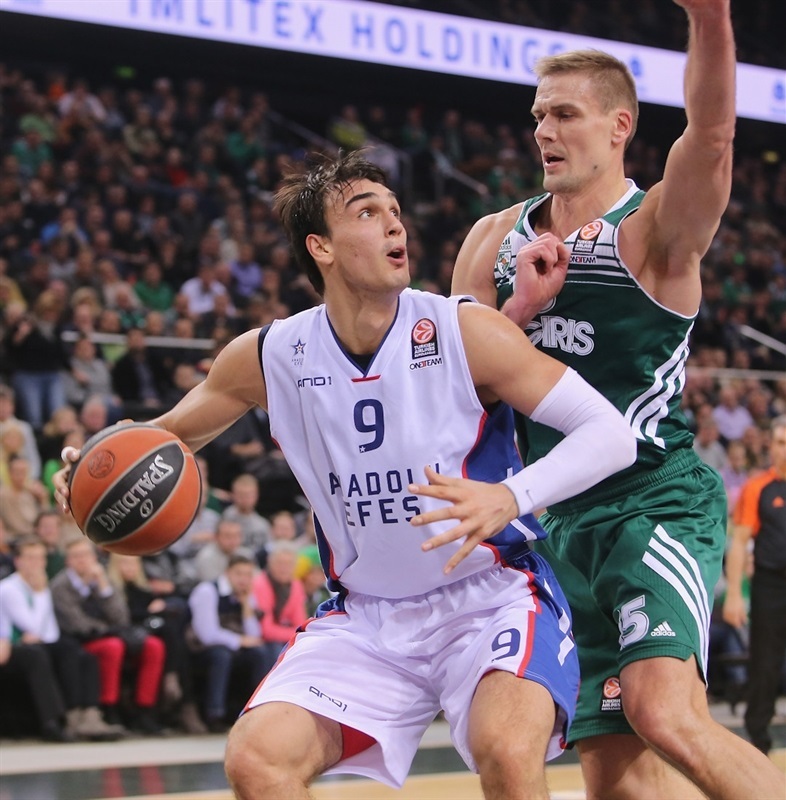 Efes kept dominating the game with outstanding defense and controlling the game tempo through Draper and Saric. Anderson had a big block on Saric and Ulanovas brought Zalgiris a bit closer, 23-36. Perperoglou silenced the crowd with a bomb from downtown. 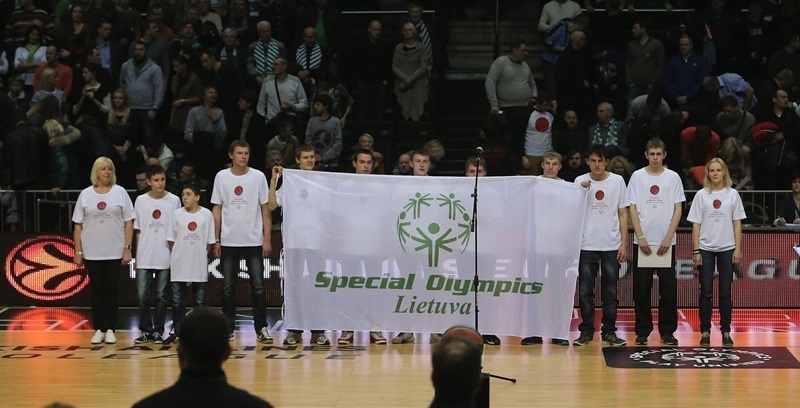 Javtokas and Ulanovas made free throws and another three-pointer by McGrath boosted the guests' margin to 26-42. Milaknis and McGrath exchanged foul shots off a timeout and a turnaround jumper by Jankunas kept Zalgiris within 30-44. 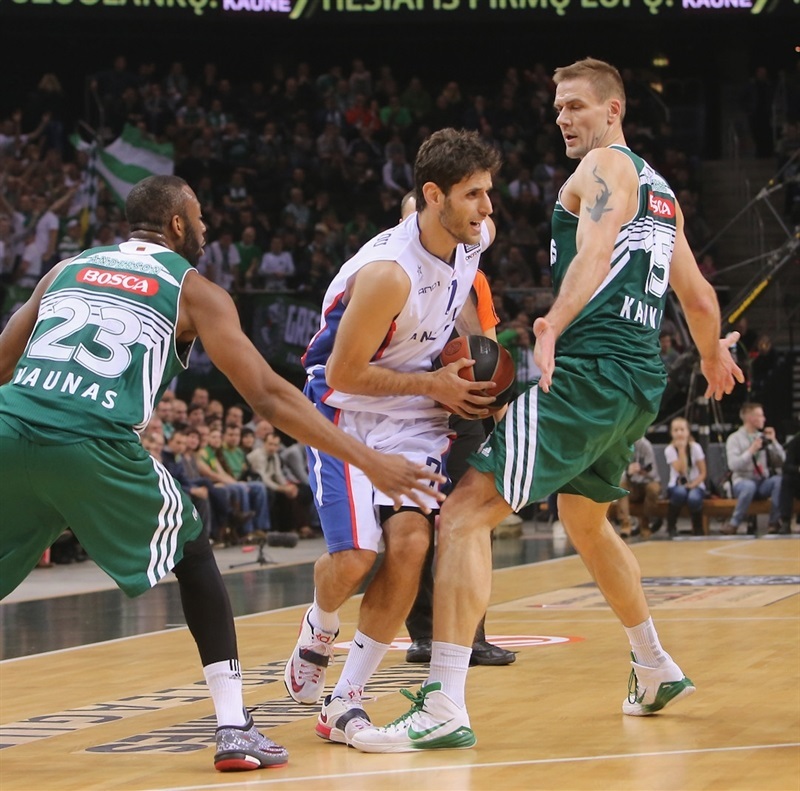 Perperoglou hit a six-meter jumper off the dribble, as Zalgiris kept having problems to beat Efes's aggressive defense. Jankunas and Darius Songaila made free throws and a dunk by Gudaitis brought the hosts within 36-48. McGrath sank a one-handed floater off the baseline for a 36-50 Efes advantage early in the quarter. The guests had started to use longer possessions to run the game clock down, using twin point guards, Draper and McGrath, on the floor. 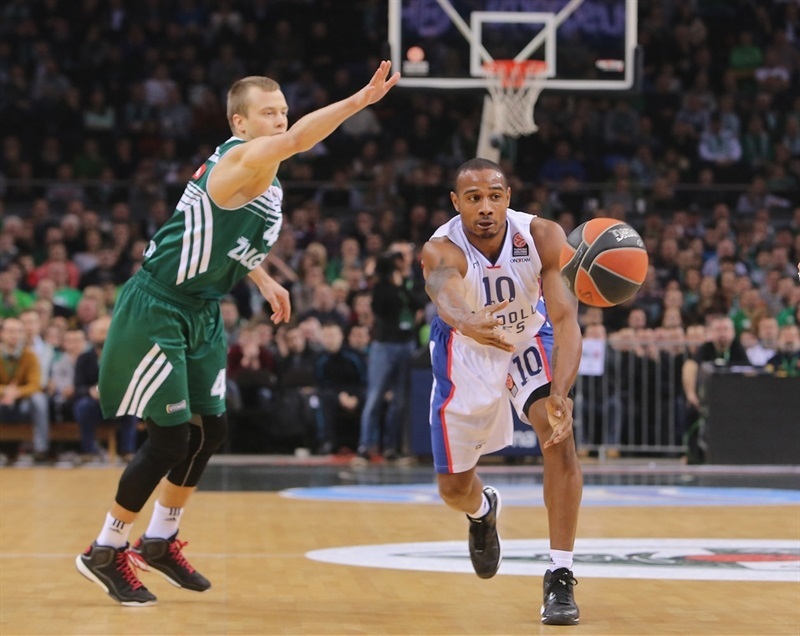 Anderson struck from downtown but a put-back layup by Saric kept Efes way ahead, 39-52, with over six minutes left. A technical free throw by Anderson and corner triple by Lukas Lekavicius gave Zalgiris hope, 43-52. Anderson joined the three-point shootout, but so did Bjelica. Jankunas split free throws and an off-balance basket by Bjelica restored a double-digit Efes lead, 47-57, with over three minutes left. Anderson insisted from downtown and a long two-pointer by McGrath sealed the outcome, 50-59. Perperoglou hit free throws, allowing Efes to celebrate yet another trip to the Top 16 in style. "We expected a slow-tempo game, aggressive defense, but I couldn’t think that we will start so poorly in front of such a great crowd at Zalgirio arena. We lacked a lot in every step: especially the shooting and the first quarter were terrible. James Anderson missed the last practices and you saw that he got into rhythm only in the fourth quarter. Unfortunately it was too late to turn the game around. 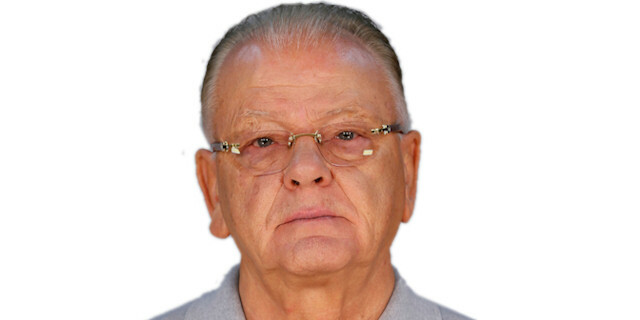 Congratulations to Coach Ivkovic and his team for this win and going to the Top 16." "Maybe it wasn’t the best quality game, but my guys deserved the win. We had more desire, were playing great defense and were leading from the very first minutes. 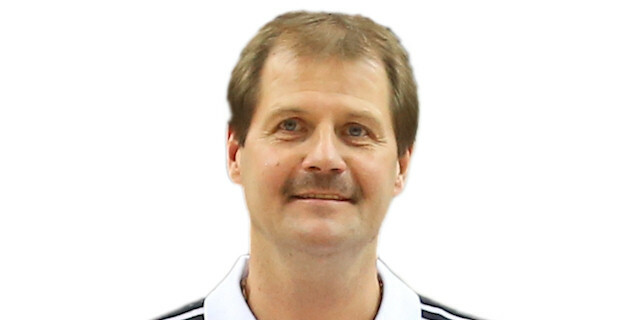 I want to congratulate Coach Krapikas, however, for a good start of the season and the win in Istanbul, but we improved tonight. Also I want to dedicate this win for Coach Aco Petrovic, who sadly couldn’t see the game. He was my good friend, he was close to Zalgiris and it is heartbreaking that he isn’t with us anymore. We still have two more games left and we need to work more to gain experience for the next round." "We could find many excuses, but I think we weren’t able to finish anything right. A few times we didn’t execute the last screen for the set play, we rushed another possession or made a bad pass where the opponent was already there. Turnovers and some offensive rebounds in the first quarter gave too much gap for the opponents. They also were good in defense. And we were missing some open shots as well. We can only be better than this in the future, so we will come back stronger." "It is always fun for me to come back here and play in this great environment. The fans here are great and I was also playing against some guys that are my friends from my time in Zalgiris. I'm excited that I had a chance to play and to contribute to the win tonight. When Zalgiris made their run in the fourth quarter, they had the momentum going, but we made a few shots and played good defense. Defense was a key in this game."